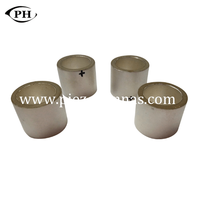 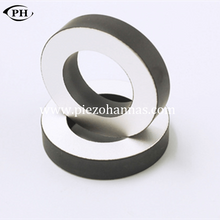 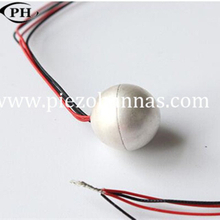 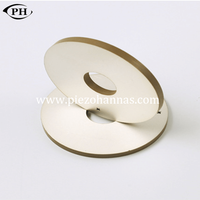 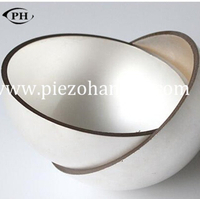 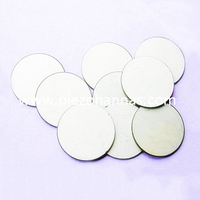 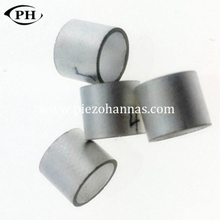 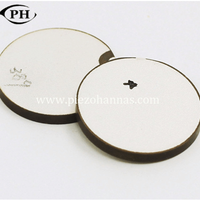 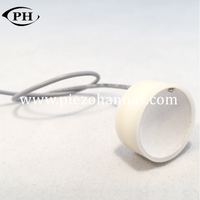 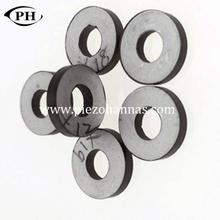 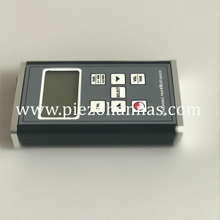 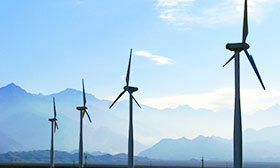 Our company is mainly working on the piezoelectric ceramics and ultrasonic transducer and other ultrasonic device,so the featured products are different duo to the different country.our components are avaiable for high-end enterprise,many enterprise need to study the ultrasond device for specifical application, so the quality of components are so crucial,the performances decide everything. 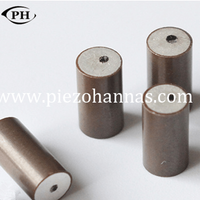 For customization,please tell us the important specifications and application,in order to make sure samples are avaiable for the usage.we try our best to make sure the performances of samples.if the first samples fails,we will open mould and produce again for free. 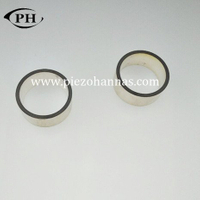 About the speciail components, many companies can send components to our factory,in order to we could make the performance best.